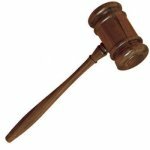 Walnut Gavel's are beautifully crafted from solid Wood. Available in two sizes. Pairs with JGSB-40 sound block. 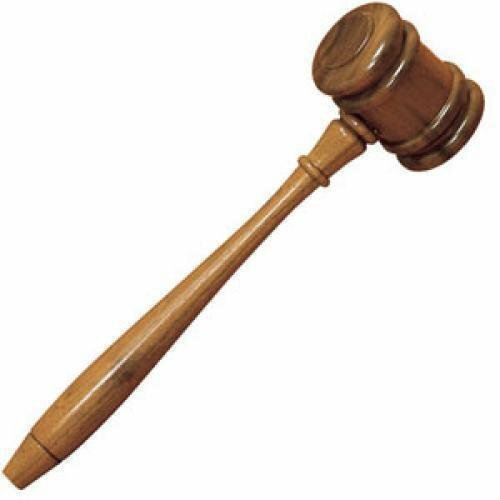 Walnut Gavel's are beautifully crafted from solid Wood. Available in two sizes. Pairs with JGSB-40 sound block from The CAT.